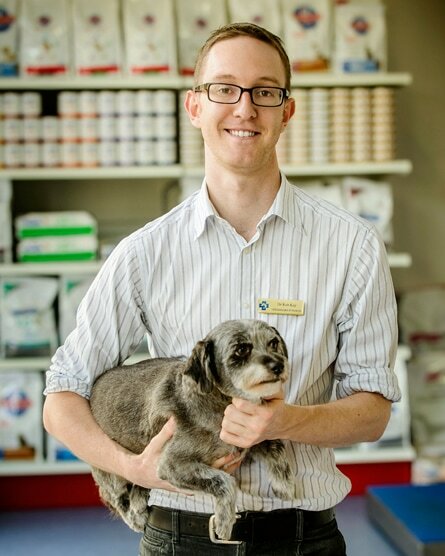 Marrickville Vet is a fully featured veterinary hospital that offers consultations, preventative care, diagnostics and full medical and surgical services, including soft tissue and orthopaedic. Our caring staff will make sure your furry family members are given premium healthcare with a compassionate touch. Marrickville Vet services the suburbs of Marrickville, Stanmore, Enmore, Hurlstone Park, St Peters, Tempe, Wolli Creek, Earlwood, Dulwich Hill, Lewisham, Petersham, Newtown and more. Call us now on 9558 2500 to make an appointment. Why wait for results when you can have them in front of you within 15 minutes? We've invested in the latest machines from Idexx Clinical Laboratories so you don't have to wait. 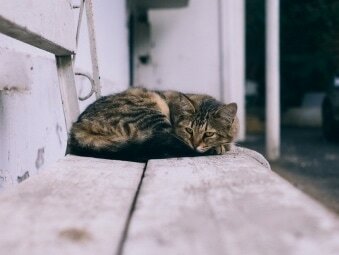 Let us pamper your furry friends in our huge cat boarding enclosures. At Marrickville Vet, we have very large cat enclosures, suitable for longer term stays starting from $32.10/day, or smaller enclosures suitable for shorter stays starting at $25.20/day. Peak and off-peak rates apply. Holiday times book out quickly, so get in early to avoid disappointment. Feel free to drop in to inspect our facilities.